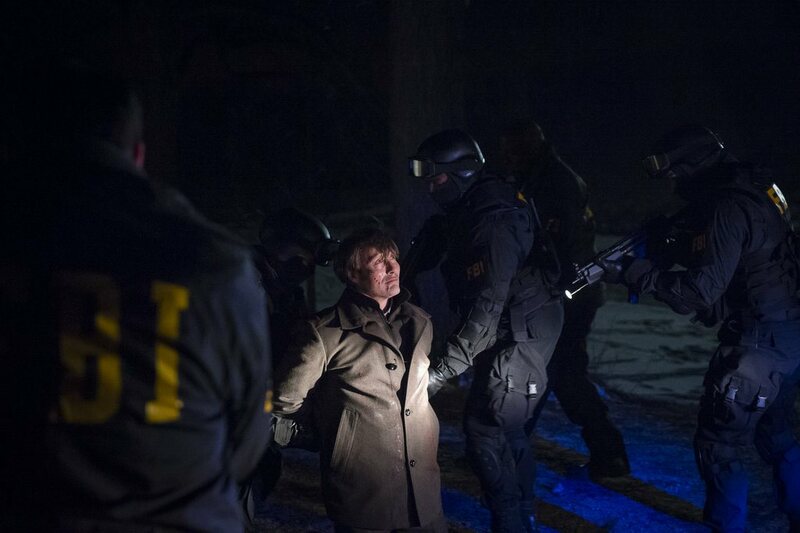 “They are identically different, Hannibal and Will.” – Jack Crawford explains to Chiyo who comes to his rescue. 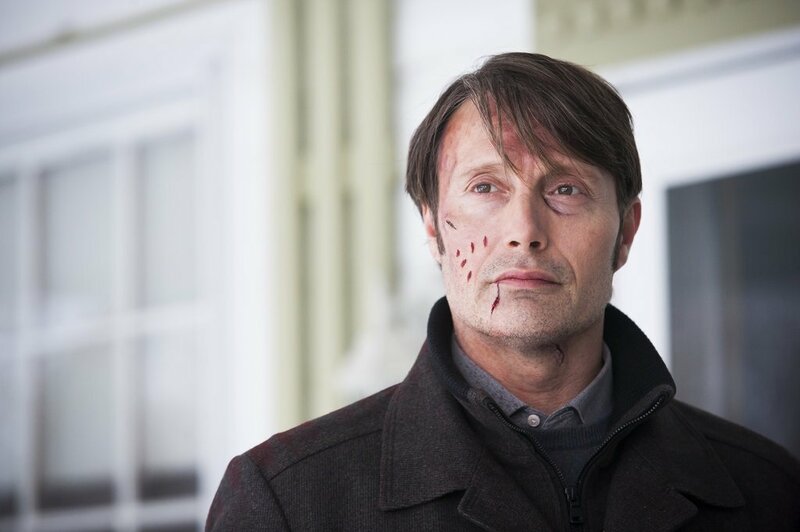 TheÂ much anticipated 3rd season of the hit NBC series, HANNIBAL,Â continues with “Digestivo.” Thomas Mariani, Dave Dreher, Christopher G. Moore and Doc Rotten gather to provide their in-depth reviews of the seventhÂ episode of Hannibal Season 3 that aired July 18, 2015. 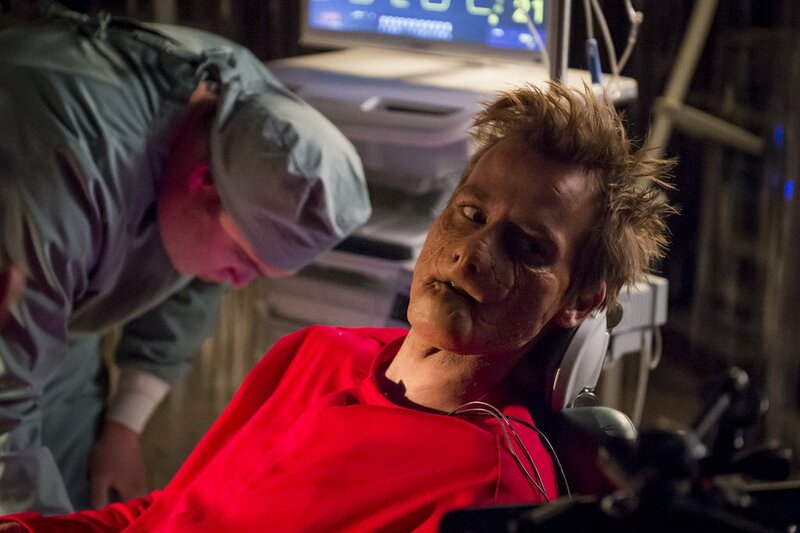 The seventhÂ episode of Hannibal season 3 ties up the European adventure and Mason Verger story lines. Digestivo ties everything up in a nice tidy little bow and sends it on its way. 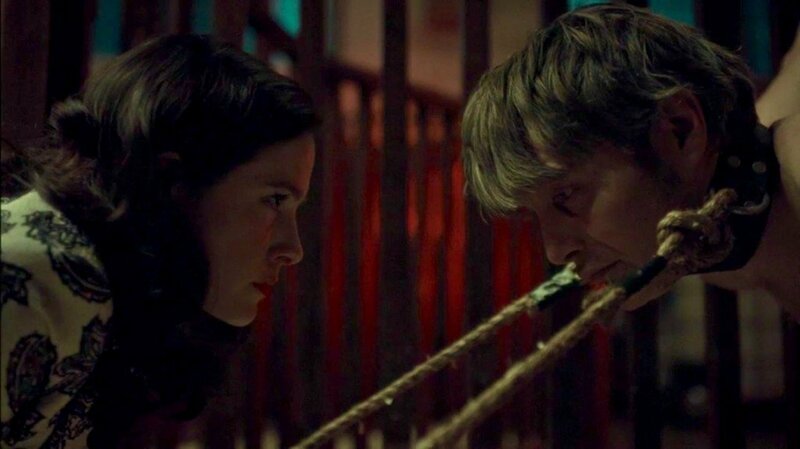 And by tidy, we mean as gory, graphic and disturbing as you can possibly imagine. Thomas, Dave, Christopher and Doc dive into each thrilling detail to discuss the show, the events, what they mean and what is to come. 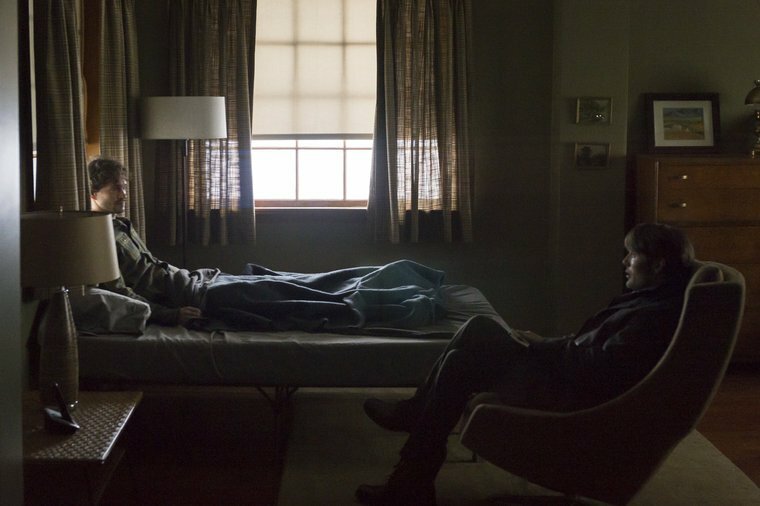 Hannibal and Will find themselves at the mercy of Mason Verger but, where there’s a Will, Hannibal will always find a way. And, you can guarantee Mason pays dearly. OMG! WTF! You better believe it!